It is a pocket-small Bluetooth controller for mobile gaming apart from this it also functions as a key finder and media controller. The iMpulse connects to any Bluetooth supported device and you can connect upto 2 controllers on one device for 2-player gaming. 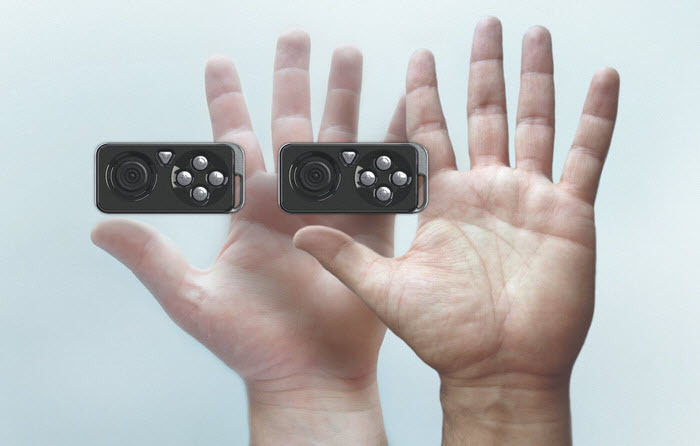 Apart from just gaming it also acts as a media controller for your music and movies, and also acts a remote camera trigger, and a remote key finder. MicroUSB port was added for convenient charging the iMpulse will be good for 30 days of standby time, or 10 straight hours of gaming. We have explained the features of iMpulse below in a detailed manner. It is a great complement to your mobile device/smartphone. 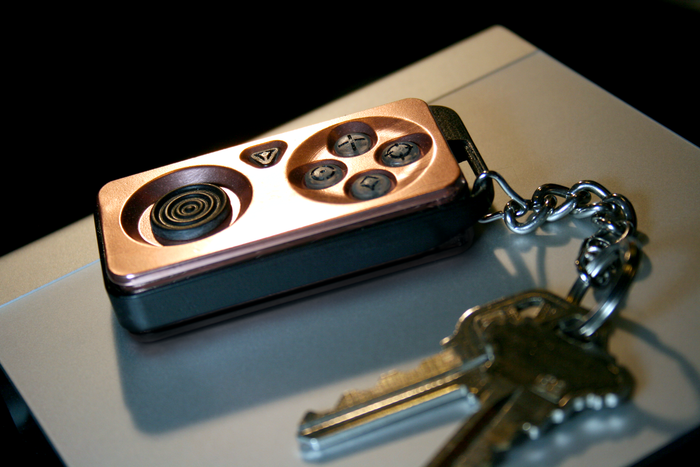 It is small enough to fit on your keychain, which is a great place for it, because you can use your smartphone to find your keys. 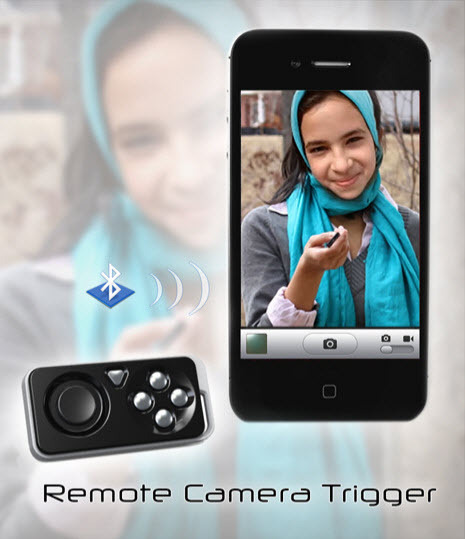 A camera remote function has also been developed in the iMpulse, which will snap the pictures from the camera in your smartphone. You can take self-portraits without that phone in your hand. The iMpulse is compatible with a wide variety of devices, and are therefore equipping it with Bluetooth 2.1 (rather than BT4.0, which only works with 3-4 devices available). It will work on all iOS devices, and current android devices. 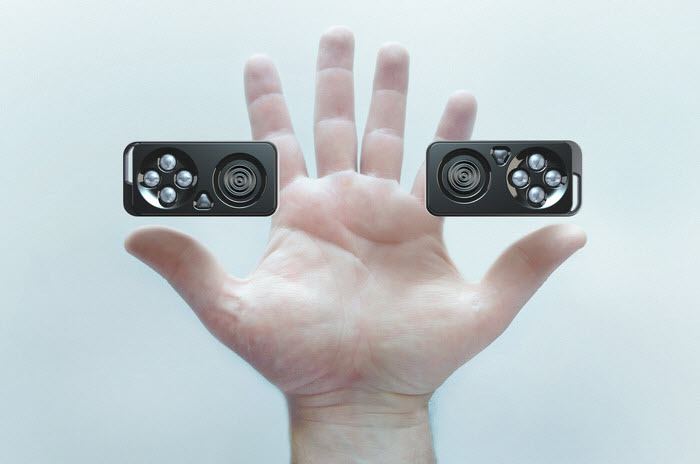 Two iMpulse controllers can work on a single device. This means two players can go head-to-head on the same screen. So, what’s next? simply buy the iMpulse and enjoy its awesome features.